Sometimes a standard battery pack won’t do the job. When you need a portable power system with a particular cell chemistry and configuration, let our experienced team partner with you to provide exactly what you need. 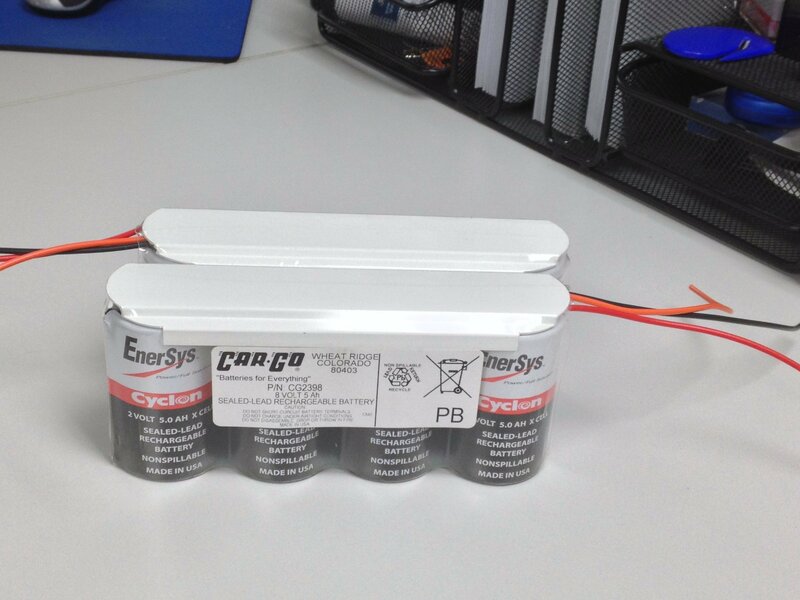 We manufacture custom battery packs for all industries and deliver cost-effective and reliable solutions. 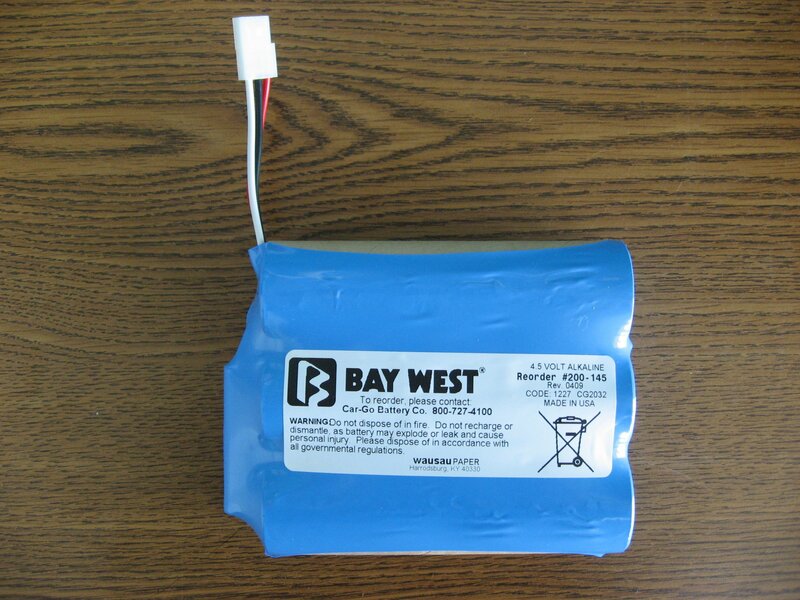 We can provide battery packs with custom electronics, wires, or connectors. 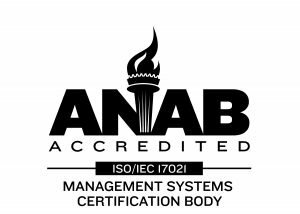 We can shrink-wrap or house custom battery packs in plastic cases or electronic enclosures—all with the proper safety features and testing. Whether your need is to power a small device or a larger application, Rapport can build precisely the custom battery packs to suit your project. 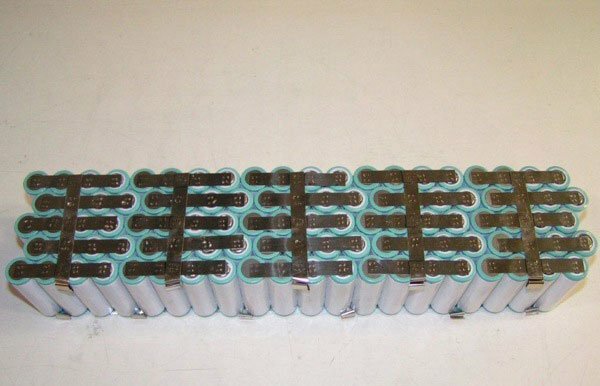 Let Rapport Be Your Battery Pack Manufacturer! 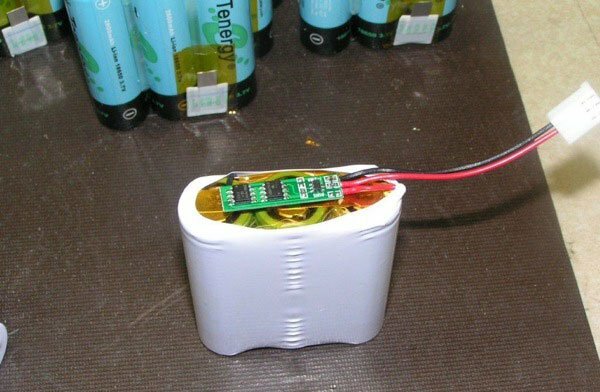 We employ special testing equipment to meet your specific requirements for your battery design and can manufacture a wide range of custom battery packs. We also utilize our broad industry experience to ensure the safety and reliability of your batteries. 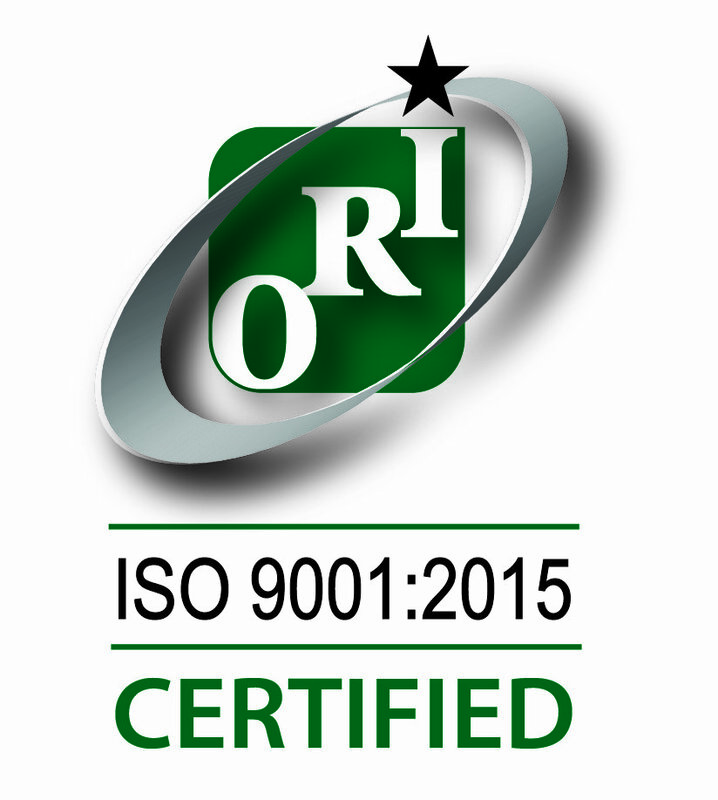 Through a proactive collaboration with your company, Rapport ensures that all purchased lithium battery packs are properly UN-DOT tested, if required.